The very talented Gregg Nystrom is finally releasing yet another paper doll book. This time Jayne is finally in it. Yay! So there is a new Jayne book out, but I just want to make you fans aware of the fact that its yet another one of those Wikipedia books. 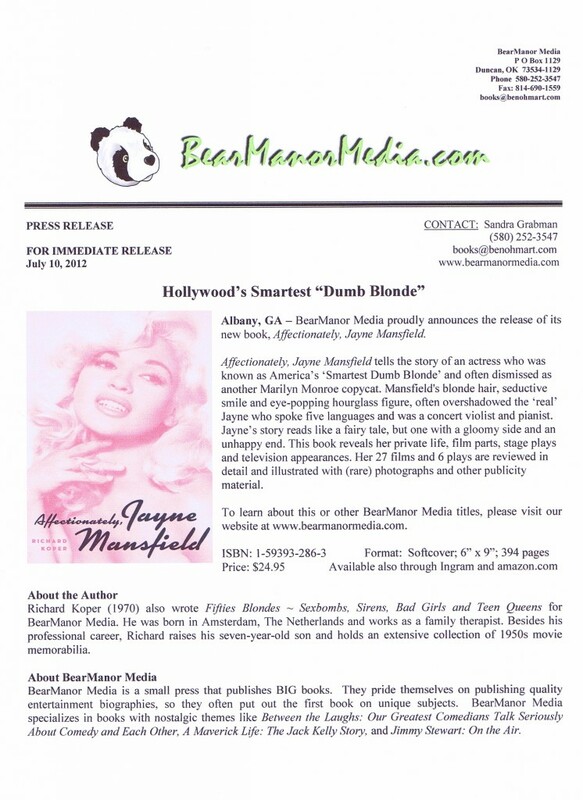 You might want to buy another book instead, like Richard Kopers “Affectionally, Jayne Mansfield”, the latest real book with original content. 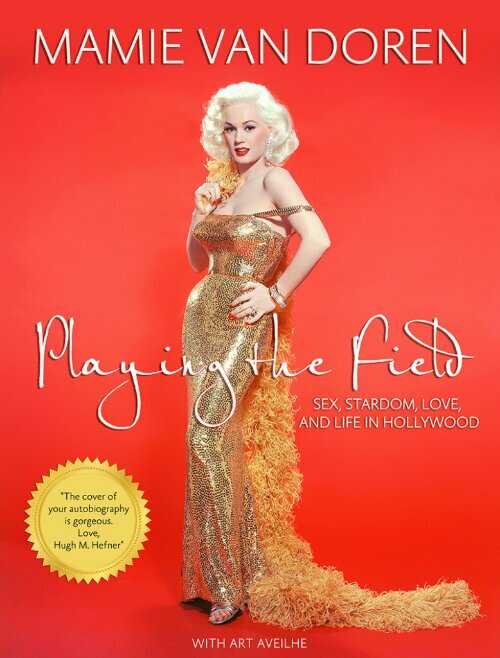 The lovely and intelligent Mamie Van Doren has re-released her entertaining autobiography “Playing the field”. For you that haven’t read it before I highly recommend it. She also mentions Jayne a few times in it. If you live in USA keep your eyes open in the papers and you might get a chance to go to a booksigning and meet her in person. Mamie has done two already that I am aware of. 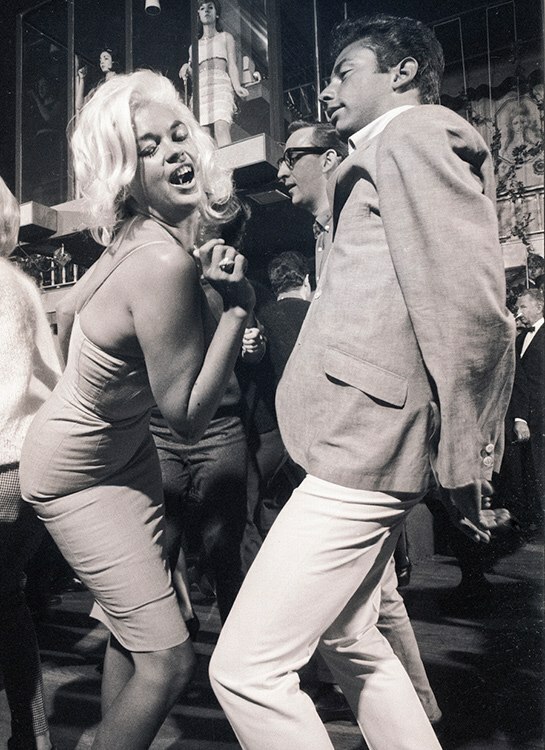 You’re often mentioned as a part of the trilogy, in the company of Marilyn Monroe and Jayne Mansfield. Did you know either of them? I knew both of them quite well. Marilyn and I had the same acting coach for awhile. 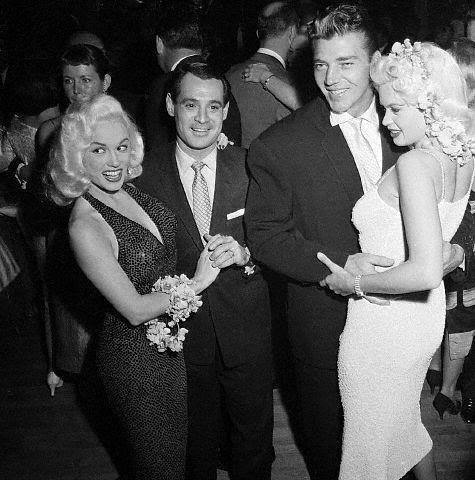 I did a movie with Jayne Mansfield. Her daughter, Mariska Hargitay, has called me and kind of wanted to know about her mother. That was very touching. We were friends. Everybody tried to say that we didn’t like each other. That wasn’t the case at all. There was room for everybody in the business. Talented Gregg Nystrom is working on his second paper doll book and he told me its tentatively titled “B-Movie Bombshells”. 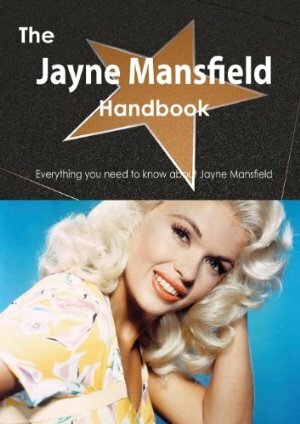 Jayne will be included in this book along with other 50s beauties like Anita Ekberg, Rhonda Fleming, Mamie Van Doren, Diana Dors, etc. His drawings will be finished in August, but he doesn’t have a publishing date yet. Will keep you posted on the release date! Here are 20 patterns for a wardrobe of gorgeous knitwear based on the original styles worn by such starlets as Jayne Mansfield, Bette Davis, and Greta Garbo, and by fashionable leading ladies from Wallis Simpson to Grace Kelly. This collection of must-have garments and accessories offers beautiful, classic patterns for knitting sweaters, cardigans and twinsets, plus sleek wraps and stoles that never go out of style. The patterns have been updated and adapted for use with modern yarns in wool, cotton, silk, and other blends. Here’s a sneak peak of an upcoming paper doll book by David Wolfe. Looks really good!!! 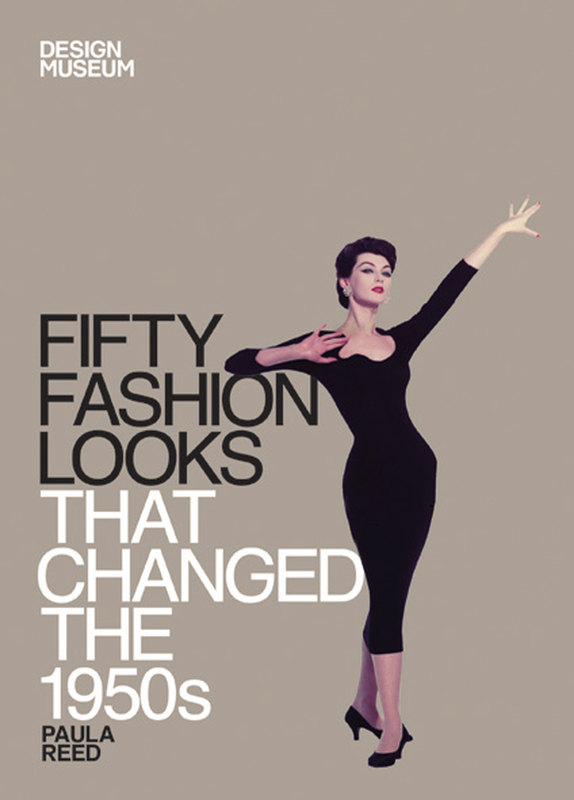 The author of Fifties blondes, Richard Koper, has written a new book! 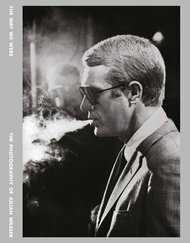 So I can’t wait to get my hands on this book. Sounds most promising! Only downside is the publisher only ships to USA right now, so I have to have my boyfriends mom bring me a copy when she comes and visits us in August.